Don’t you feel to experience sweating out during chill weather? It’s freezing cold throughout, and lots of people complain about body aches and pains. Is this a legitimate health concern? Lots of people are complaining about their bodies hurting more now in the winter than it was in the summer. Oftentimes when weather changes, people’s injuries or joints tend to ache a little bit more. If they happen to have any precursor to arthritis or already have arthritis, that’s when we hear a lot of people complain that their joints are stiff, and that they tend to have more pain when they first start moving. Oftentimes, that’s pretty typical. Usually, when we’re a little older or have more injury under our belt, we’ll feel it a little bit more. What tends to be most common is when we’re more sedentary. The first couple of movements when we get up out of a chair or when we’re getting out of bed, that tends to be when it’s the most sore. We just tend to be a little bit more inactive in the winter, so we tend to feel it a little bit more. Also with the cold, sometimes our joints just have a little bit less elasticity and the fact that we’re colder. When things are warmed up, they tend to have better stretch, and they don’t bind up on us as much. So we recommend to start winter yoga practice with Sun Energy and this therapy is known as Heliotherapy. The concept behind Solar Yoga holds that the sun’s rays are filled with nutrients and energy that can all be used for both the physical and psychic development of any person. It is also believed that such development will ultimately lead to the attainment of your universal self or oneness with God. The photons of your body absorbs from the solar system can enlighten you and smoothen your mind, thus allowing you to achieve the right balance of your body, mind, prana & soul. Photons here means melanin pigments, are produced in a specialised group of cells known as melanocytes. If Sun Energy is taken in a right amount at right time, melanin utilise sun energy to heal whole system. Go Slow with your own pace listening to your body, but be honest to your practice. Yoga is meant to nourish your body and soul and to help you lead a calmer and more fulfilling life. Respect your body and give it sufficient time to adjust to the practice. 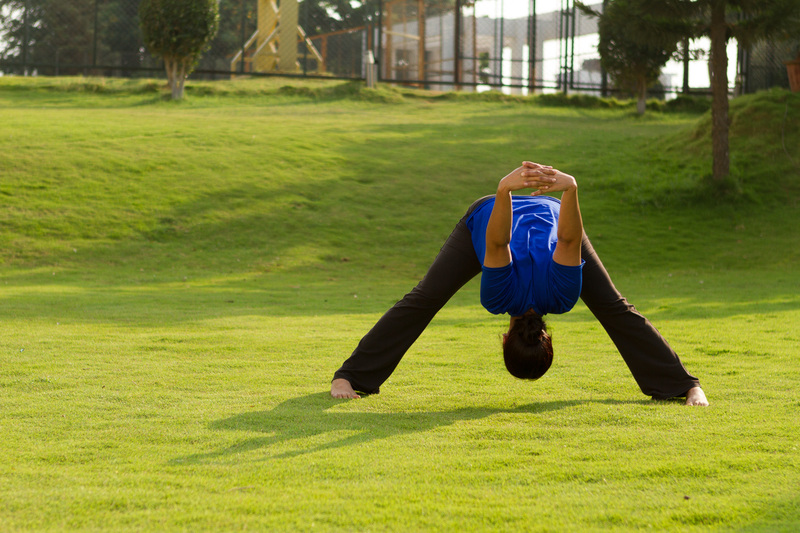 Practicing yoga even for a few minutes every day stretches your body in new ways and therefore it is crucial not to rush through the asanas in a bid to finish early. Listen to your body and increase the time and repetition of each asana accordingly. Doing so is sure to keep injuries at bay. 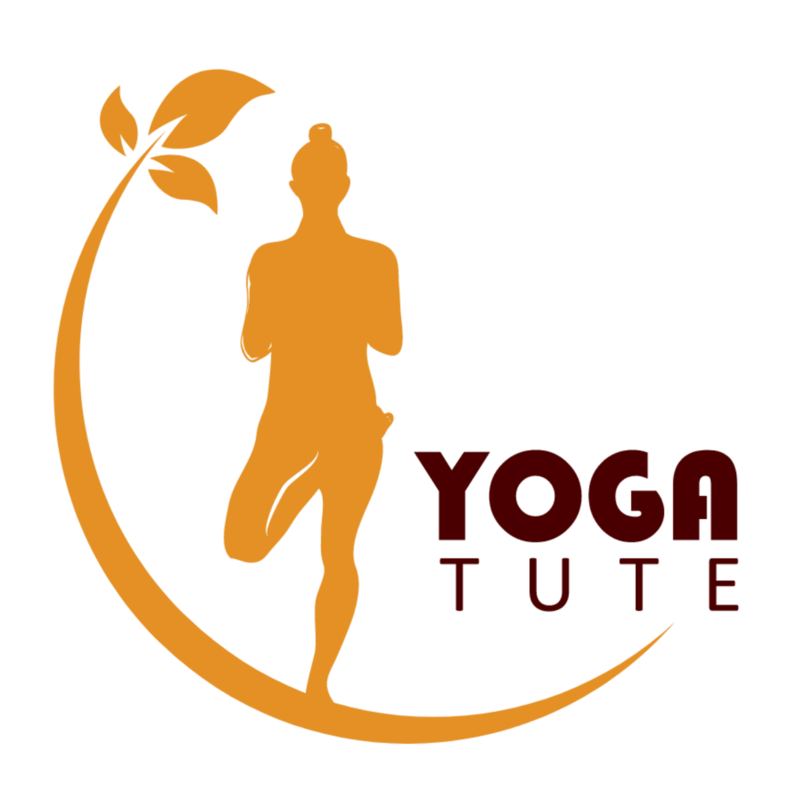 Refer to below link for weight loss yoga at BMS Hospital, Bangalore. Book Appointment for free trial class at reception. Every body is different, expert guidance is important to start the practice.